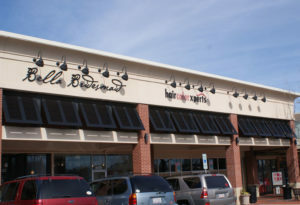 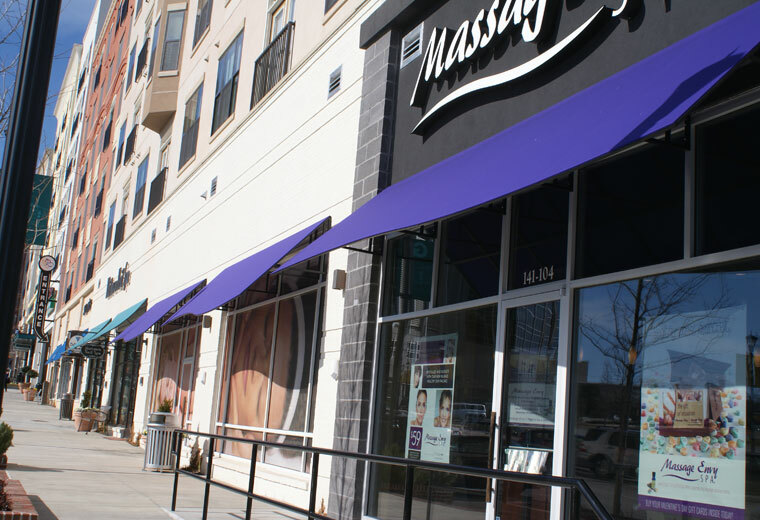 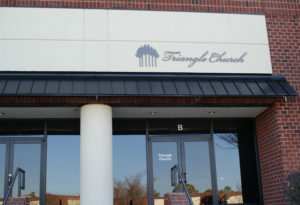 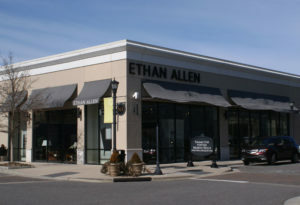 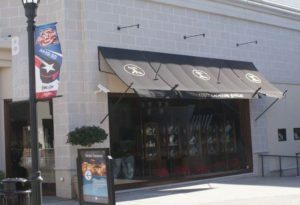 Make your business a showstopper with a commercial awning! 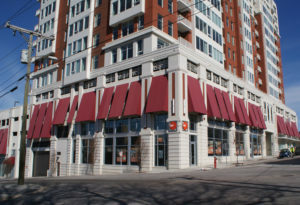 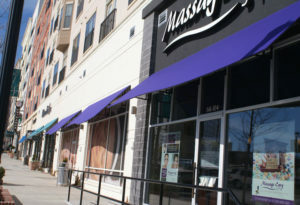 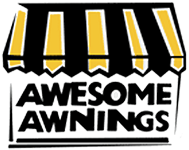 Awesome Awnings connects you with a completely customized solution tailored to your property. The result: functionality at its best… and style to boot. 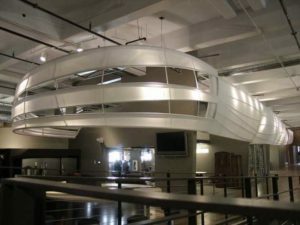 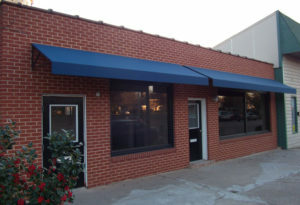 The beauty of your commercial awning? 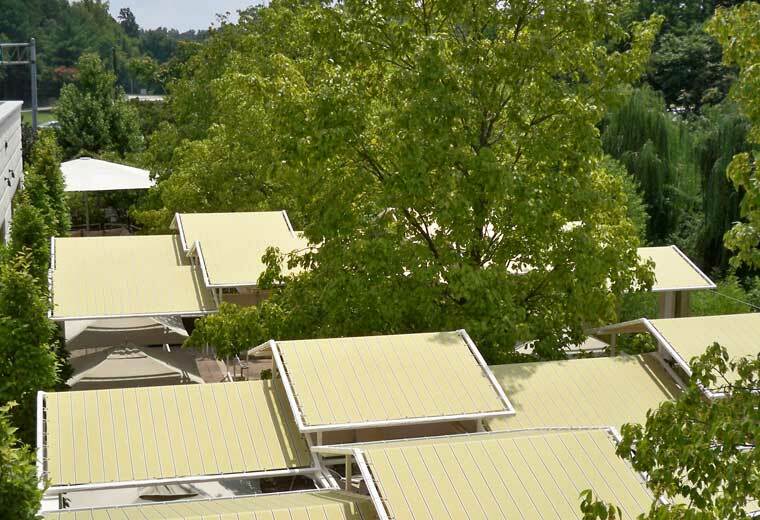 You don’t have to choose which benefit you want to prioritize; you get them all. 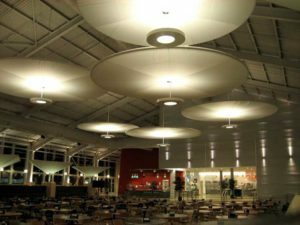 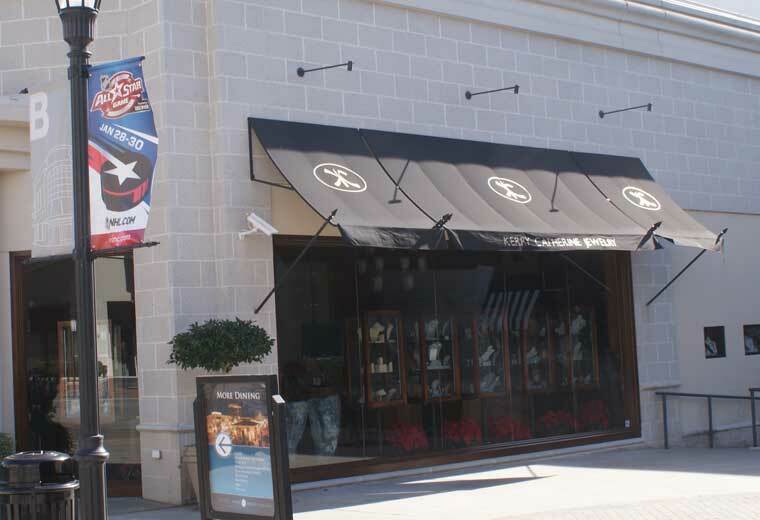 Our versatile solutions provide everything from signage to professional appeal to shelter. 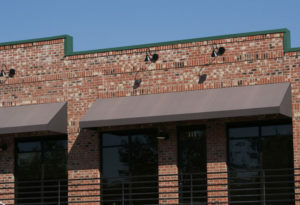 This classic style delivers functionality and curb appeal, and the straightforward maintenance plan makes it a great fit for most commercial properties. 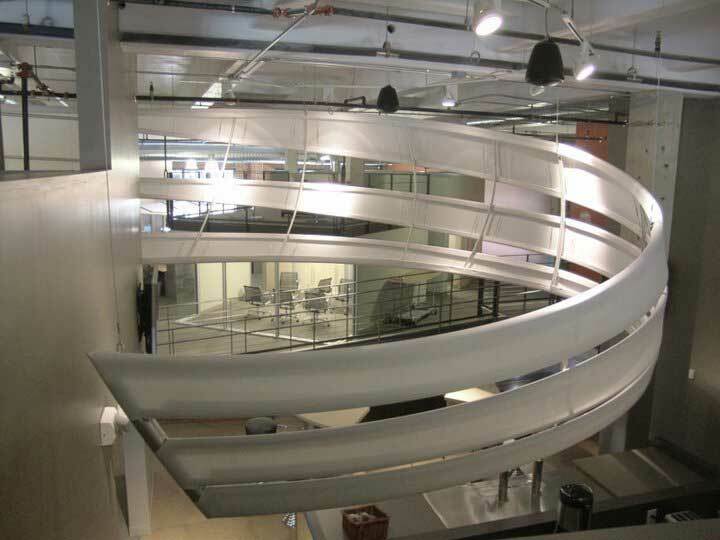 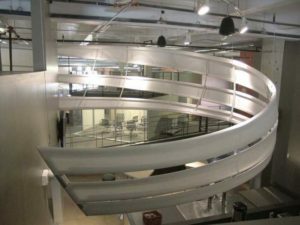 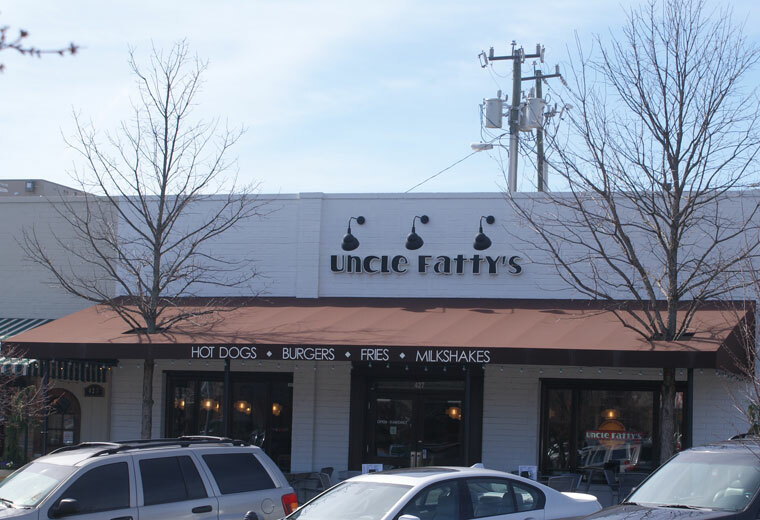 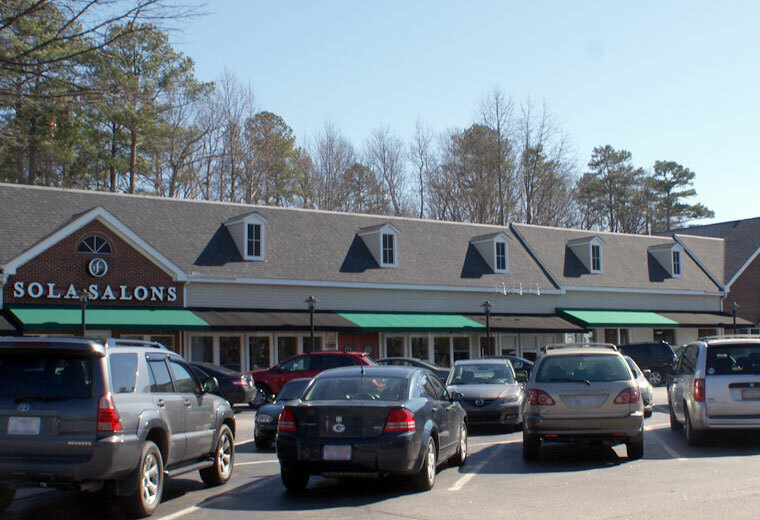 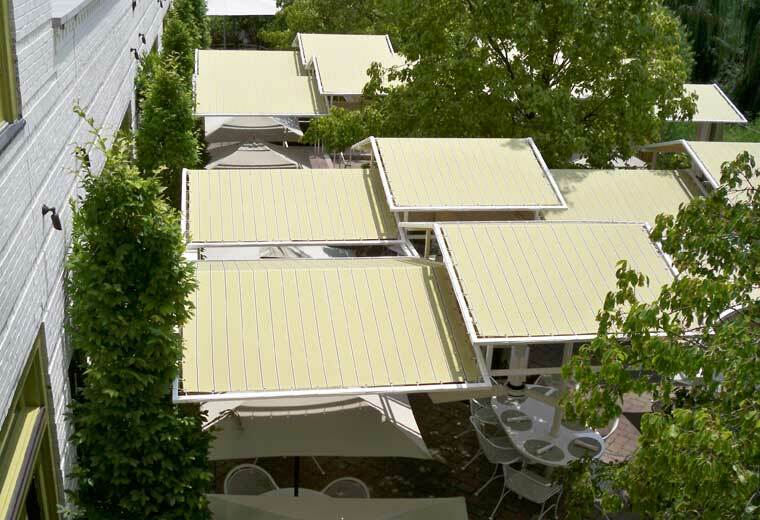 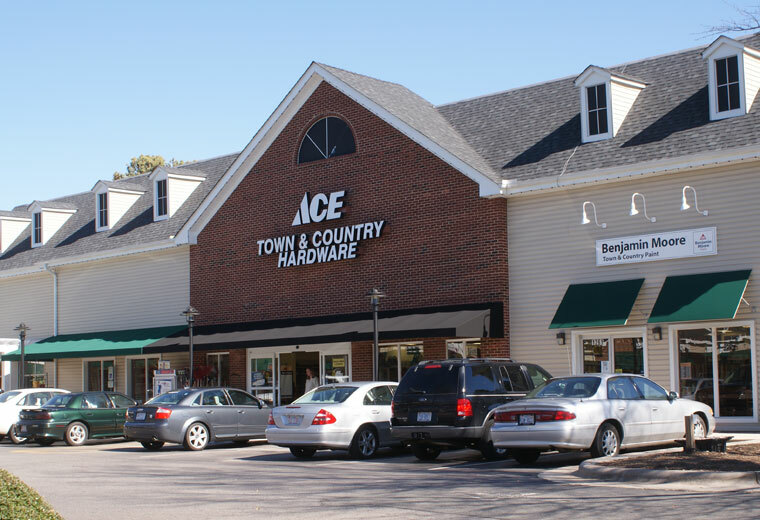 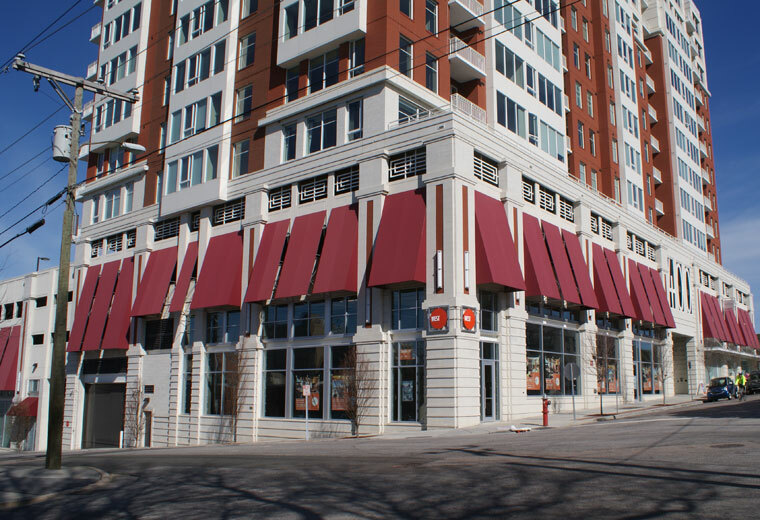 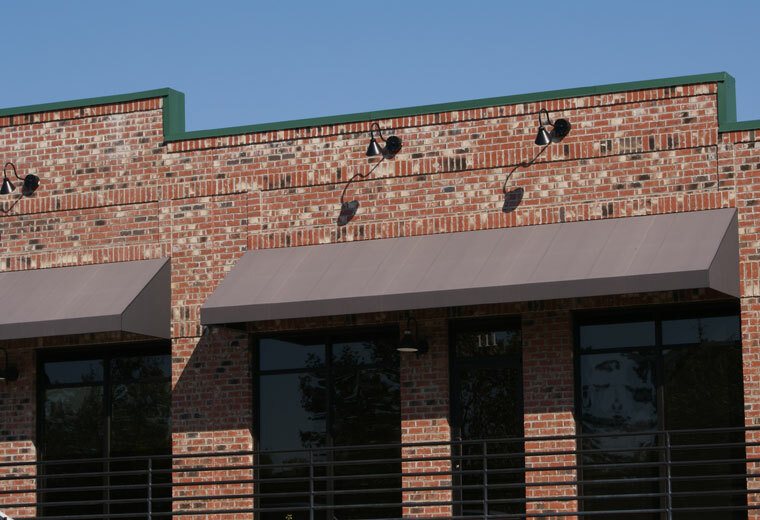 Our team offers both traditional awnings featuring a standing seam, along with stand-alone metal canopy structures. Commercial real estate is at a premium. Your business is growing...you need to expand with a minimal investment. 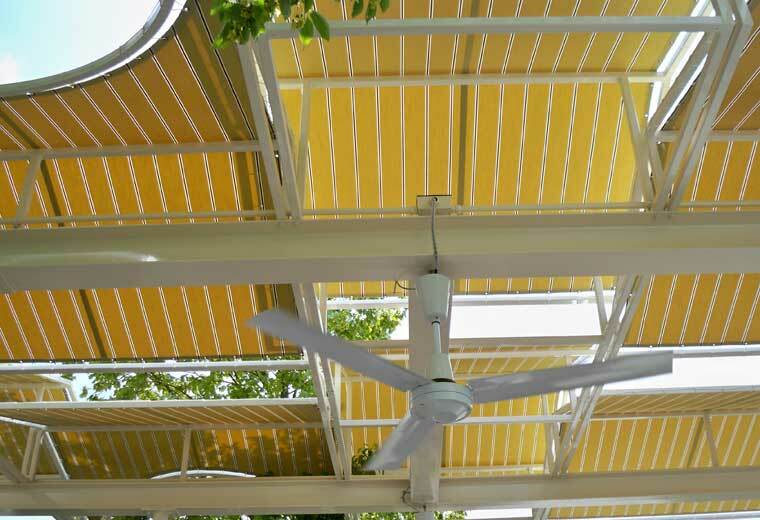 Add style, space, and a breath of fresh air with a retractable awning. 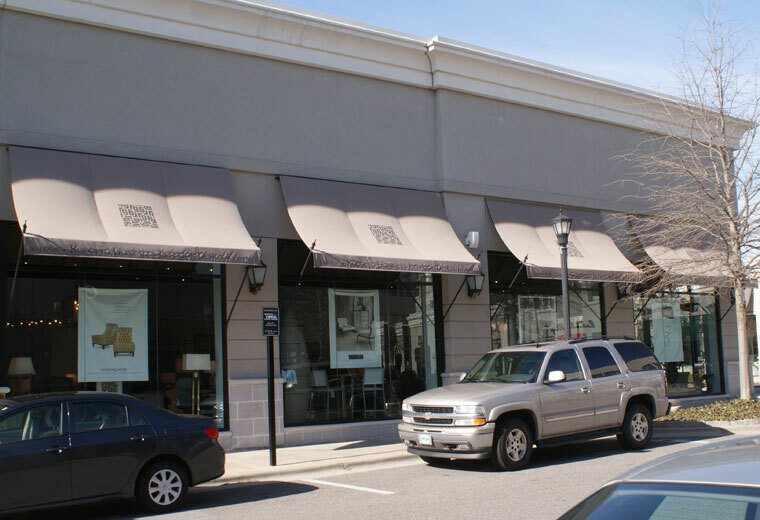 Get in touch with a member of our team today to find the best custom awning solution for you. 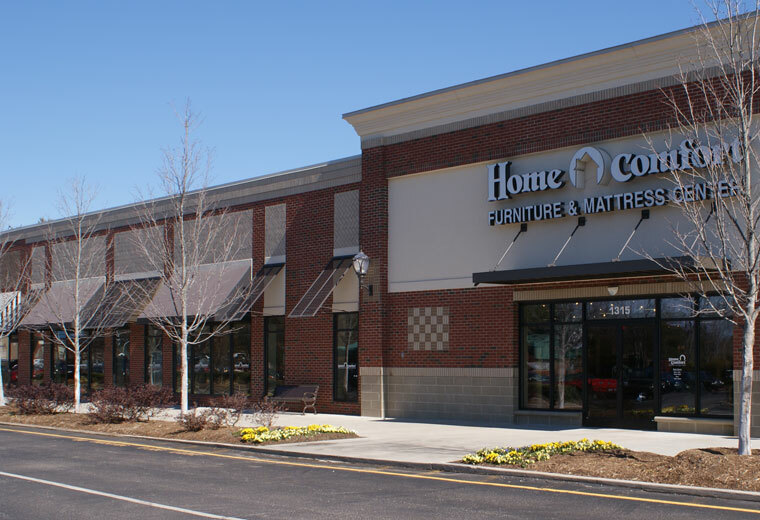 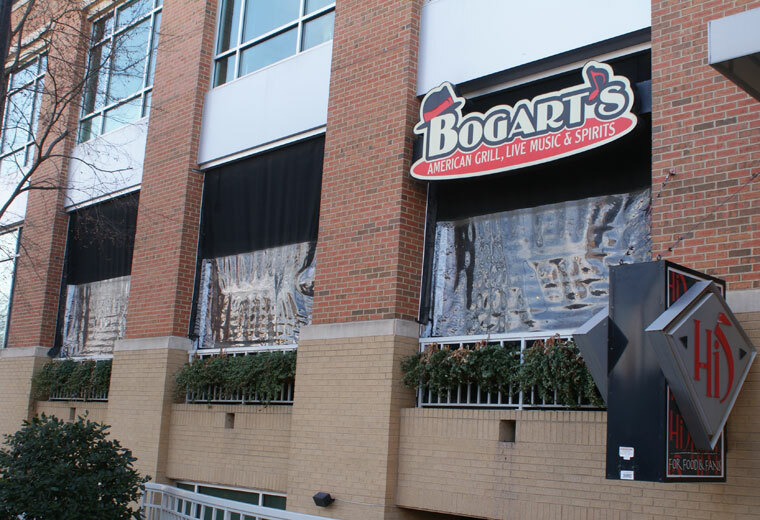 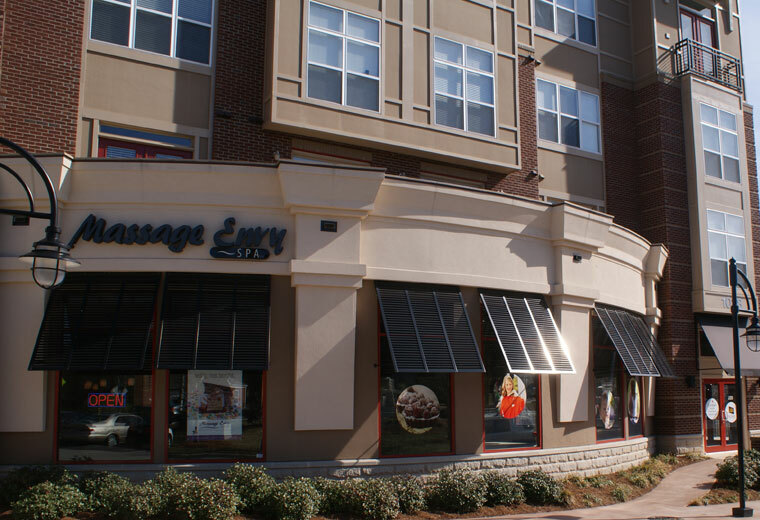 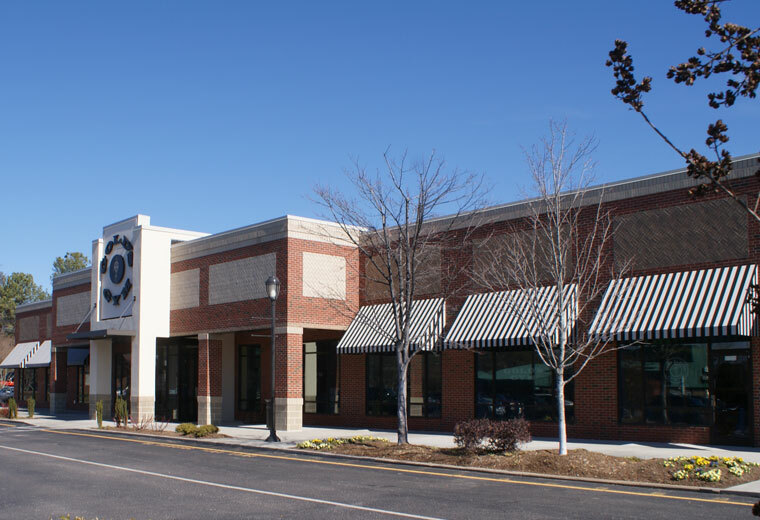 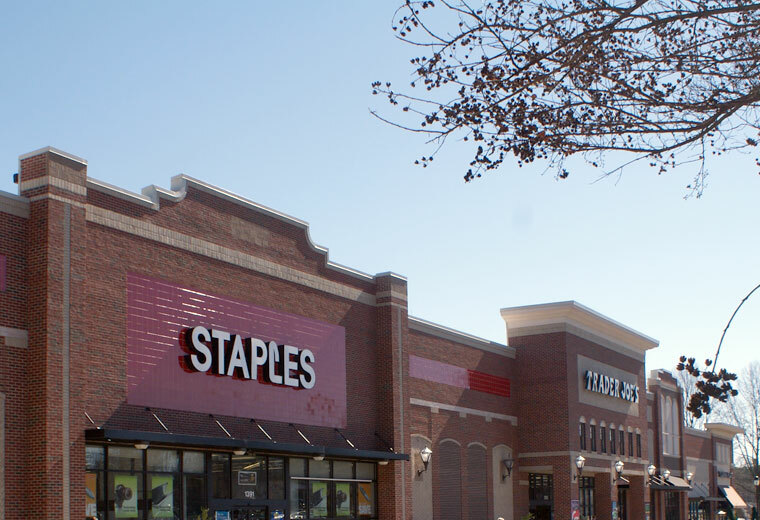 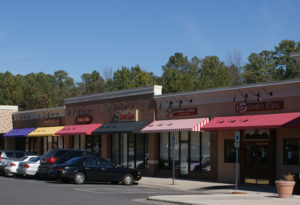 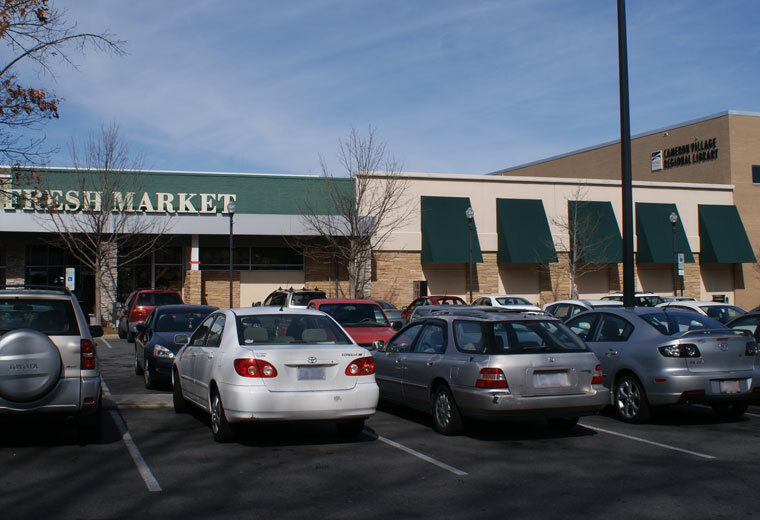 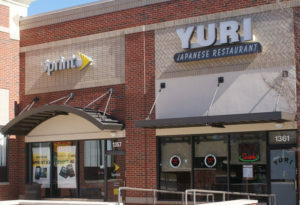 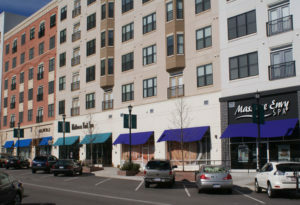 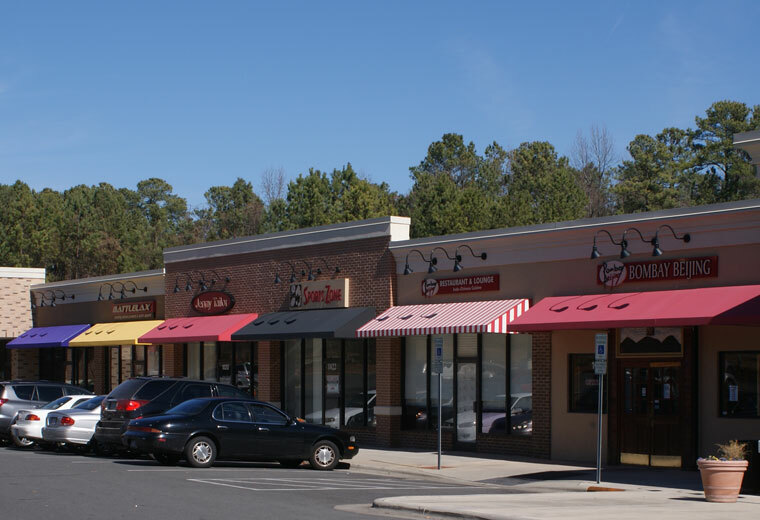 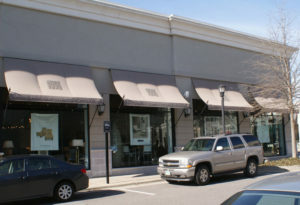 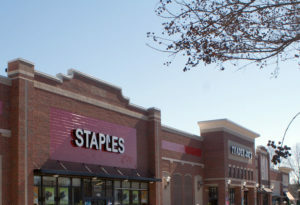 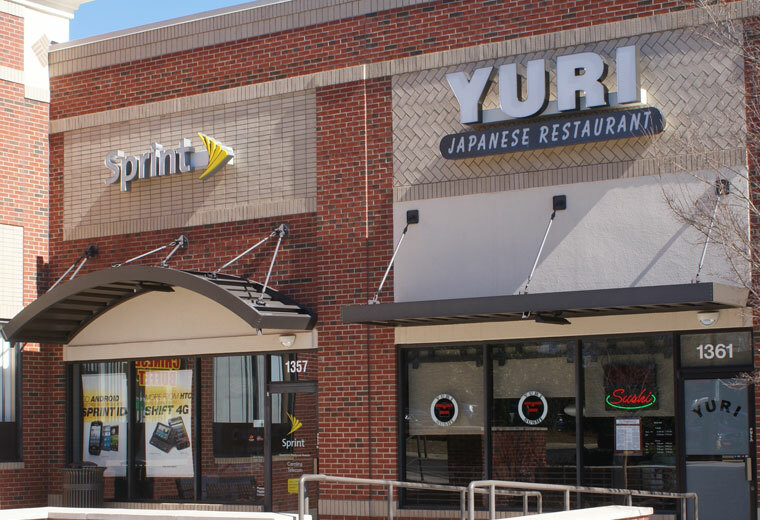 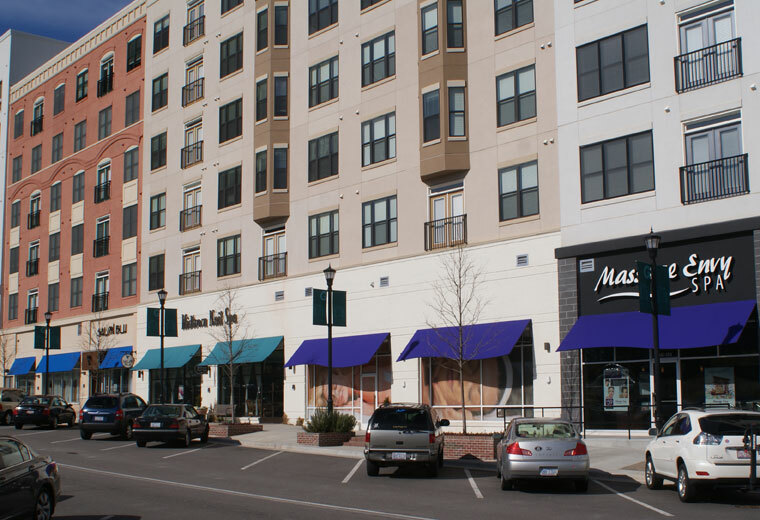 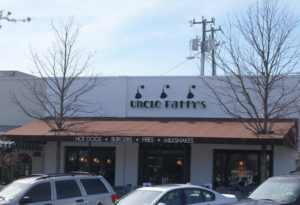 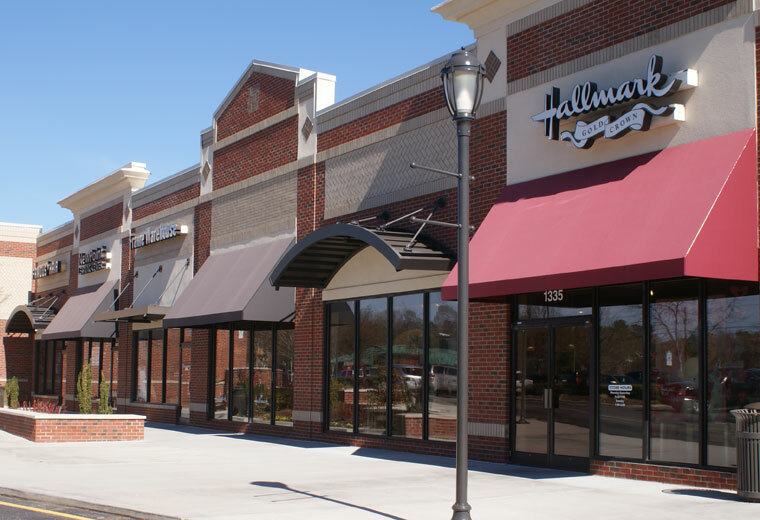 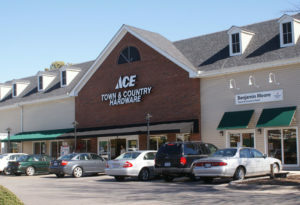 With a commercial awning from our specialists, you can utilize every part of your property. 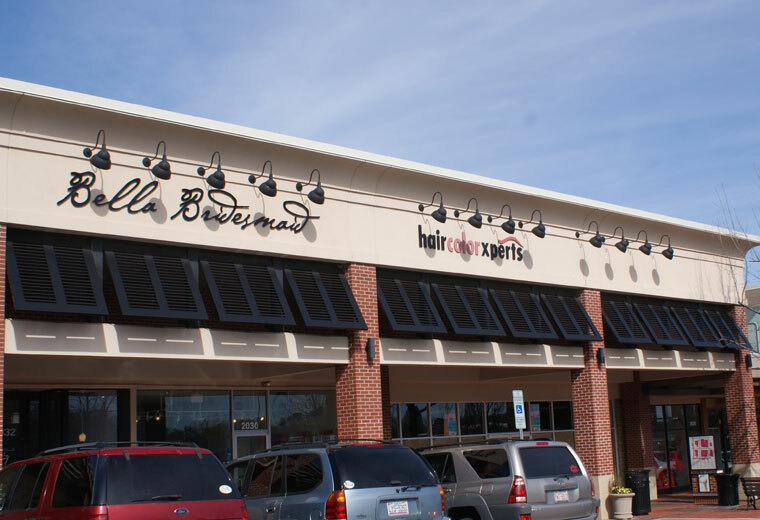 Rain or shine, your exterior will always be showing at its best!